The Ocean County Prosecutor's Special Operations Group and Toms River Police seize an estimated $30,000 in cocaine and make two arrest during the execution of a search warrant Thursday. Prosecutor Marlene Lynch Ford says it's the culmination of an investigation into drug activity in the Ocean County area. Toms River residents Latoya Green, age 25 and Litonia Anderson, age 23, were taken into custody from their Jefferson Road residence. Police also seized assorted drug paraphernalia, a digital scale and packaging materials. 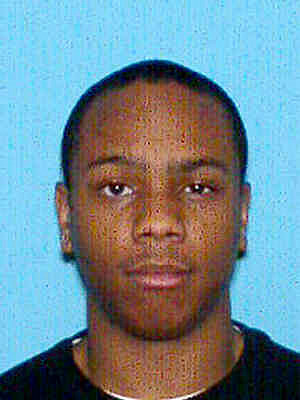 A third resident, Naji Harmon, age 22, is at large and police are asking anyone with information of his whereabouts to call 732-341-6150. Green and Anderson are in the Ocean County jail on $250,000 bail. Harmon's bail was set at $300,000, no ten percent. Each is charged with possession of cocaine over five ounces with intent to distribute, possession of cocaine and possession of drug paraphernalia. Ford says members of the Toms River Police Special Enforcement Team, the Toms River Police ESU and the Toms River Police K-9 unit also assisted in the investigation and execution of the search warrant.